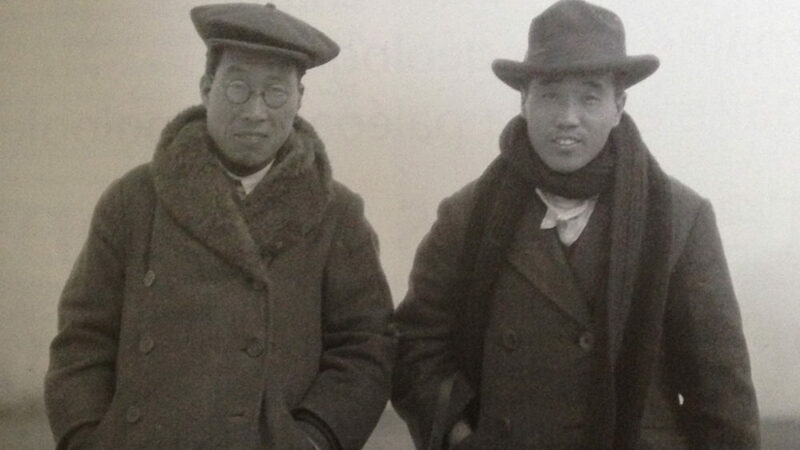 In 1923, the Museum of Natural History in Paris and the Institute of Human Palaeontology sent a young Teilhard de Chardin to China to join Emile Licent – taxidermist – for a reconnaissance and prospecting tour in the Valley of Ordos, in Northern China. He then joined the site of Choukoutien, where the ancient human remains of a new species have only just been discovered, those of the Sinanthrope Pekinensis. 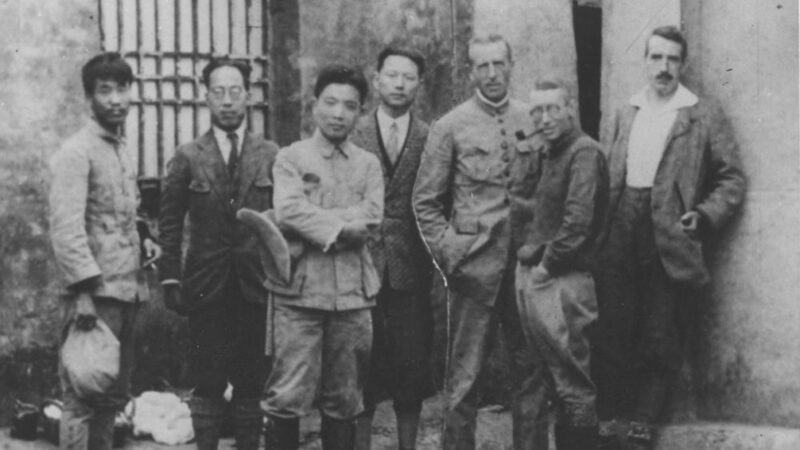 During nearly twenty years, Pierre Teilhard de Chardin has scoured China’s country and deserts in search of the first humans. As paleontologist and geologist, it is he who has opened such routes, as yet unknown, as China’s and South-Eastern Asia’s prehistory. 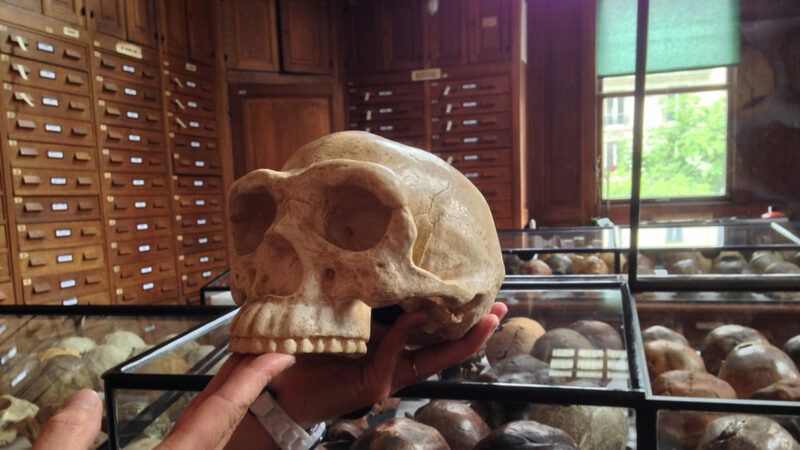 The remains, silex and hewed stones that were discovered have been dispatched to the museum in France and Father Breuil is studying them.